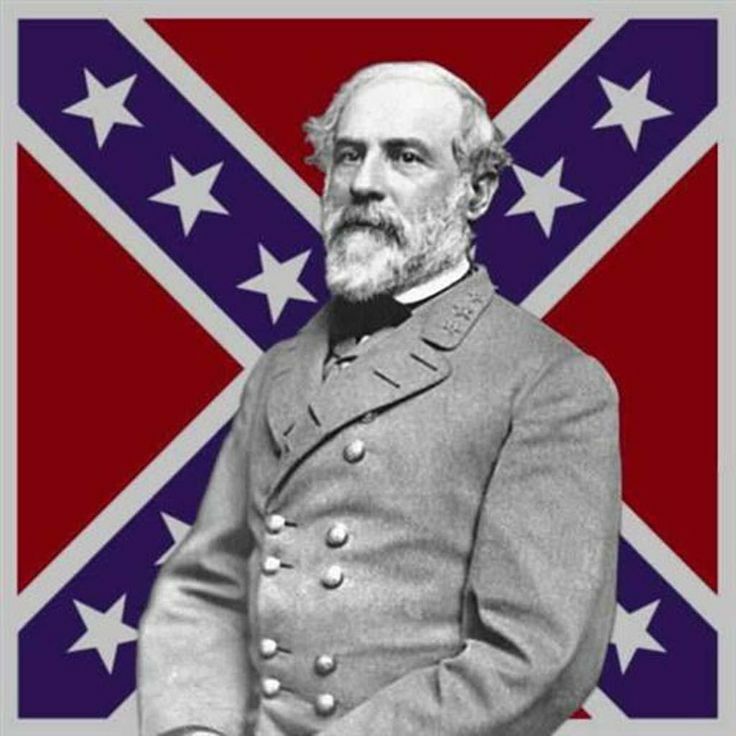 According to the Robert E Lee biography, he is globally known for being the general of the Confederate Army of Northern Virginia during the American Civil War. He is known for his tactical success, his brilliance and devotion to duty. His supporters revered him because he was a strong leader and had a sharp mind, which he utilized to the best of his capability. The following are 13 fascinating Robert E Lee facts. Talking about the first Robert E Lee Facts, Henry Lee III was his father and fought under generals like Nathaniel Green and George Washington, during the American Revolution. From 1791 to 1794 he served as the 9th Governor in Virginia. 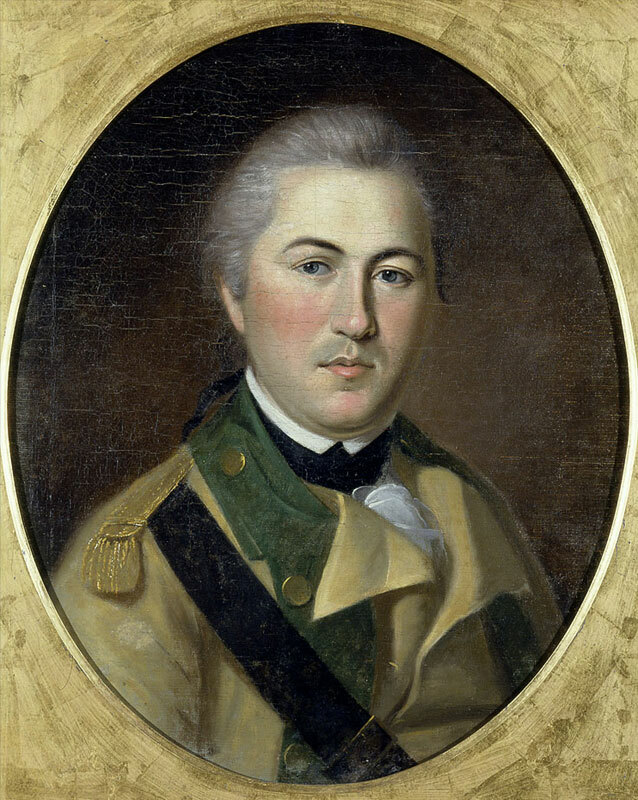 From the year 1798 to 1800, he served as the Major General in the US army. 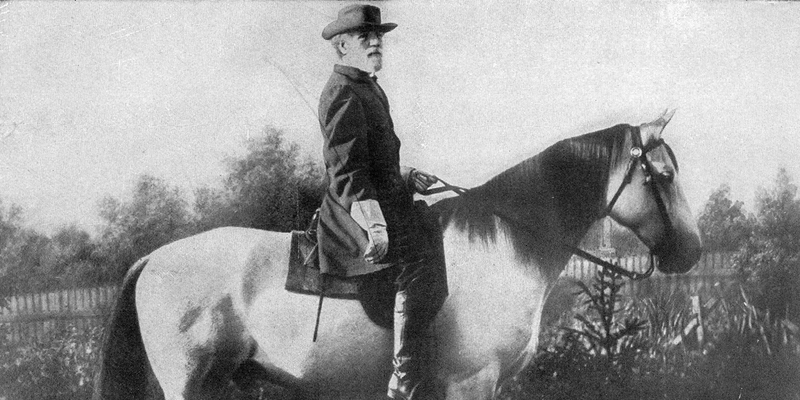 Because of his exceptional horsemanship, Henry was given the title of ‘Light Horse Harry.’ Robert E Lee was a child of his second wife Anne Hill Carter and 5th of his 6 children. Back in the year 1825, he entered the United States Military academy. Lee was known for his attention to detail; he graduated from the academy without a single demerit. In the early parts of his career, he was the Jack of all trades and therefore served as a military engineer, a designation which had multiple duties. So from making building designs to budgeting, he did them all without missing out on the minutest of details. Mary Custis and Robert E. Lee knew each other from childhood. Mary was the great-granddaughter of the first lady of the U.S.A Martha Washington. The couple started courting in 1829, but Mary’s father was opposing the marriage since Robert had spent some time in jail. However, the couple managed to convince him in agreeing to the marriage. They tied the knot on the 30th of June 1831; later, they had 7 children. One of the most interesting Robert E Lee facts is that he opposed the civil war. Lee foresaw the future, he knew it would be a very long and difficult war to fight and was in favor of a peaceful resolution instead. Lee never wanted Virginia to secede; he wanted his loyalties, from the army to state to his family to stay intact. According to his beliefs, secession would go against the ideologies of the founding fathers. Lee was under General Winfield Scott during the Mexican War. Lee got to learn a lot under Scott, who had an ability to out think the enemy. Lee fought battles like Vera Cruz (March 1847), Chapultepec (September 1847) and Cerro Gordo (April 1847) with distinction. The Mexicans were under the impression that the terrains were impassable, but Lee made sure he used this very route to attack, as the Mexicans wouldn’t be prepared this way. This ensured America’s victory in the war. Those calling him “Granny Lee” quickly did a U-turn and started calling him “Marse Robert” owing to his quick thinking and aggressive assaults. Lee was asked to fight George B. McCellan, and in the Seven Day’s Battle; Lee showed what a strong leader he was. His bold tactics ensured heavy confederate casualties, which was enough to scare McCellan who abandoned the campaign and retreated to the James River. This really helped Lee in winning the respect of everyone, and men started calling him “Marse Robert”, as a term of affection and not to mention respect. This also gained Lee a lot of good publicity in the press. Lee was the man behind many victories against much more superior Union armies. People looked up to his leadership tactics and he soon became an inspiration for many. 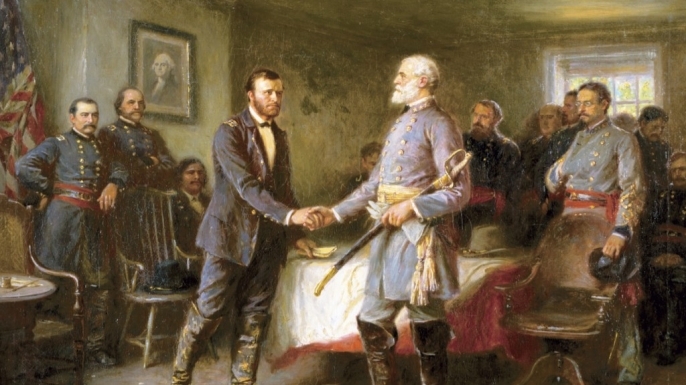 Union General Ulysses S. Grant was also a very strong leader who had better access to weaponry and he led a very powerful campaign, because of which Lee, ultimately had to surrender to him. In spite of this defeat, Lee revered in Postwar South. Lee was asked to command confederate forces in West Virginia as his first field assignment during the war. He had to face defeat at the hands of Union General William S. Rosecrans, in the battle of Cheat Mountain. There was widespread criticism about Lee in the press post this defeat. Another one of Robert E Lee Facts, is he was promoted to colonel in March 1861, during the reign of U.S President Abraham Lincoln. 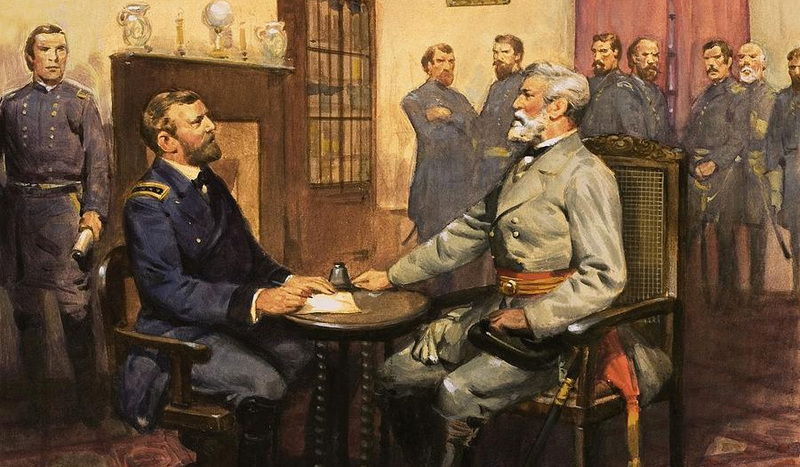 When Virginia seceded, Lee was offered the position as Major General. He was in a fix while choosing between these two job offers. His wife Mary Lee informed the press, that it was a constant struggle for him to choose between Virginia and the Union. He prayed for two days, to realize where he wanted to lay his loyalties. After a lot of pondering, he finally resigned from the United States Army and accepted the commands of the forces in Virginia. 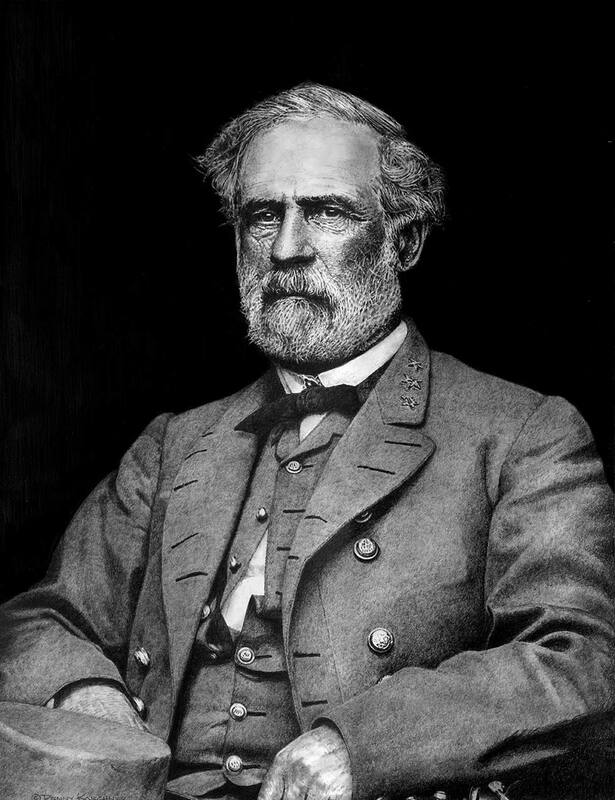 Robert E. Lee was in favor of President Johnson’s plan of reconstruction so he preferred joining the Democrats. He was against the radical Republicans and their punitive plans against the Southern states of America. Also, even though he was all for equal civil rights, including the blacks; he strongly opposed the idea of giving the blacks a right to vote. After Lee had lost the war, he still wasn’t arrested, but his voting rights were taken away from him. Later in his life, he accepted an offer to become President of Washington college and it was his very last job. Robert E. Lee suffered a massive heart stroke in September 1870, and 2 weeks later, he died owing to pneumonia. During this time, the city was flooded with heavy rains, and finding a suitable coffin was really difficult. The only undamaged coffin which was found was not big enough for him so he had to be buried without any shoes. Going by the Robert E Lee biography he was an exceptional ruler, who knew war tactics better than most of his contemporaries. Until this day he is still one of the most revered American generals. The man has been commemorated on the U.S postage stamps around five times, which speaks volumes of the respect he gained because of his exceptional services. These Robert E Lee facts prove that he went on to become an inspirational army leader for many. His services to America are absolutely unmatched and his patriotism is a benchmark for those serving the army.